Two of hip-hop's biggest artists, amongst a whirlwind of hype thanks to swirling rumours the week prior on Twitter, have come together for a surprise collaboration. 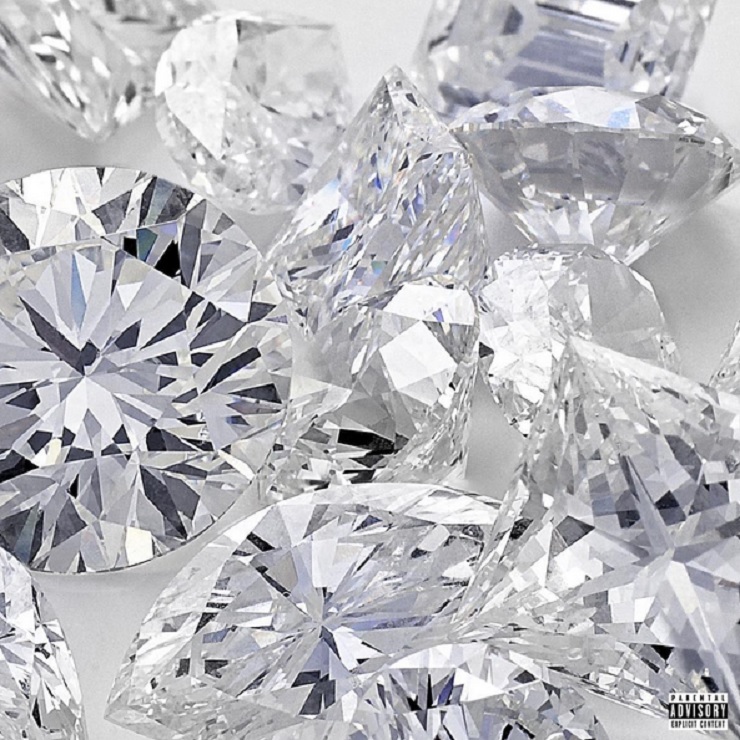 While the fact that Drake and Future managed to make What a Time to Be Alive despite their contractual obligations and label politics is a monumental feat, the glittery stock image cover art and viral rollout strategy can only do so much to mask this missed opportunity for a spiritual successor to the Watch the Throne dynamic that these two rappers, each at the top of their respective games, strive for. On his OVO Sound Beats 1 radio show, the Boy revealed this project only took six days to put together, likely because of hectic summertime schedules, and potential for cohesive moments between both artists are seldom reached, despite the mixtape being produced mostly by rising Atlanta producer Metro Boomin. Though some bangers, like "Big Rings" and "Jumpman," do their part to up the energy, they are cut between awkward outros, song themes that painfully misalign (like Future rapping about damaging drug use only for Drake to follow with flippant comments about annoying people) and rare examples of Drake unable to match his co-star. Future and Drake Team Up Again for "Used to This"